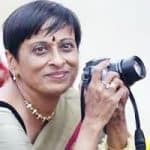 Anju Sudarshan, who runs the Ranga Shankara Cafe very successfully, is serving Onam Sadhya on Sunday, the 11th of September, 2011, at the Cafe. 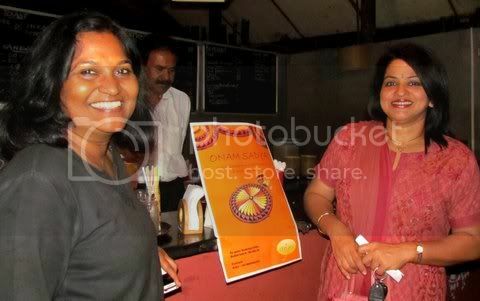 Anju is well-known for serving dishes that often resonate with the theme of the play being staged at Ranga Shankara. The lunch is priced at Rs. 185, and will be served from 11.30am onwards. Happy Onam to all of you!